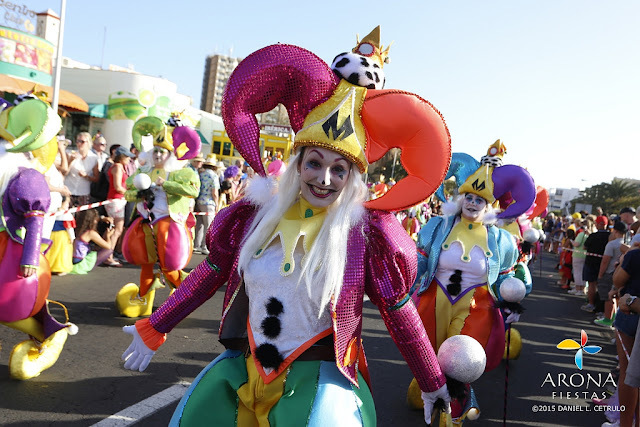 The much awaited carnival in Los Cristianos begins on March 1st and runs to March 12th this year, with the Opening Parade on the 3rd and the Main Parade on the 11th. 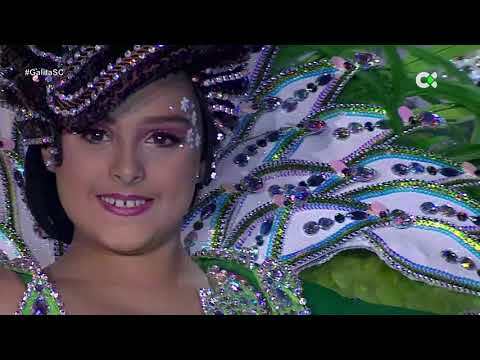 Go to the following link for the full International Carnival Los Cristianos, Arona 2018 Programme. Monday, 19th March 2018 is Día del Padre (Father's Day) in Spain. In Catholic Europe, it has been celebrated on March 19 (St. Joseph's Day) since the Middle Ages. There are no local public holidays in individual municipalities this month. Semana Santa (Holy Week) begins on Domingo de Ramos (Palm Sunday) Sunday, 25th March and ends on Sunday, 1st April, so there are two public holidays at the end of the month: Thursday, 29th March for Easter Thursday and Friday, 30th March for Good Friday.